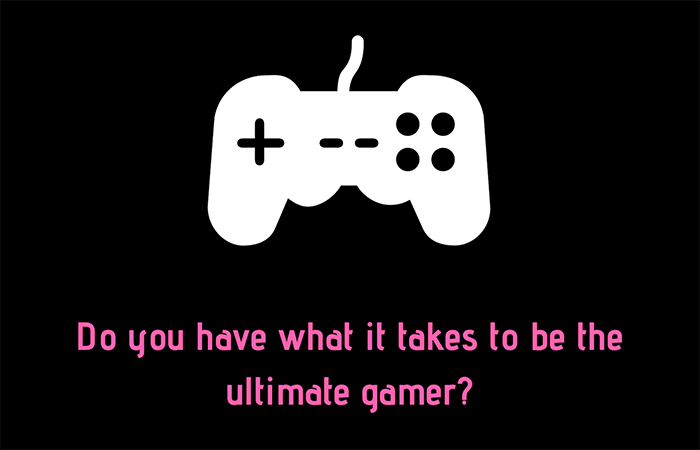 Do you have what it takes to be the ultimate gamer? If you enjoyed our Switch Showdown, you’re not going to want to miss Gamers Unite! Come to the UFV Student Lounge for the ultimate gaming event on Tuesday from 12-2 pm.